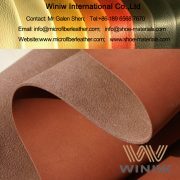 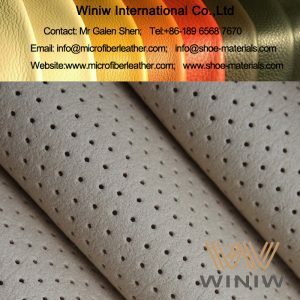 WINIW supply high quality needle punched nonwoven lining and reinforcement material for footwear and leather manufacturing. 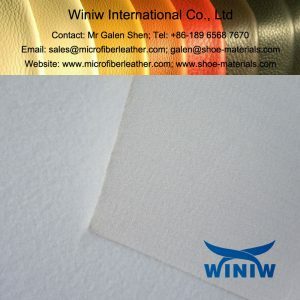 WINIW supply high quality needle punched nonwoven reinforcement material used specially for leather manufacturing, weight 100gsm – 200gsm, width 152.4cm. 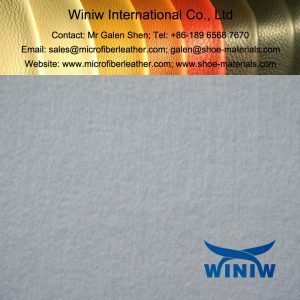 WINIW supply high quality needle punched nonwoven, stitch bonded nonwoven, Nylon (PA) and PET spunbond nonwoven reinforcement materials used for shoes manufacturing. 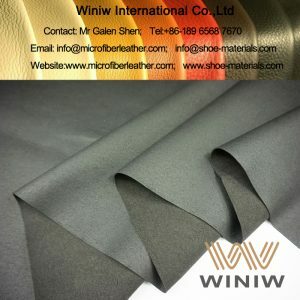 Heel grips fabric supplier in China! 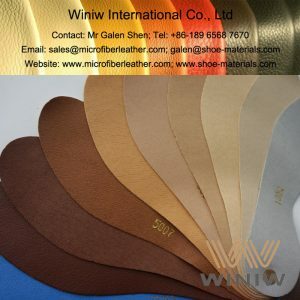 WINIW supply high quality nonwoven shoe heel grips fabric, leather heel grips, suede heel grips, synthetic heel grips materials, heel lining material, etc. 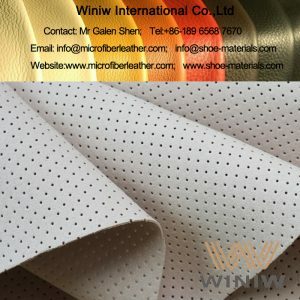 Nonwoven shoe inner lining fabric supplier in China! WINIW supply all kinds of high quality non-woven fabrics for shoe inner lining and shoe insole lining. 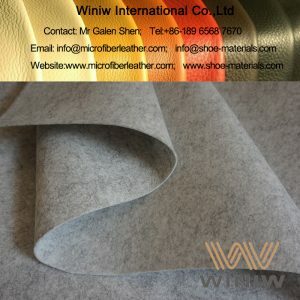 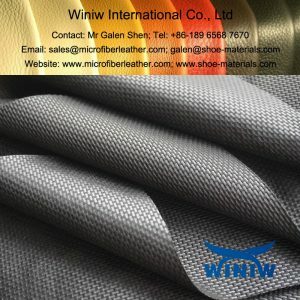 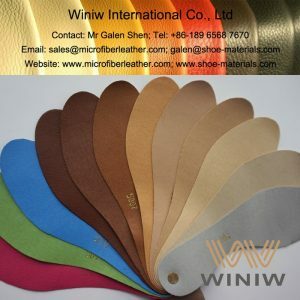 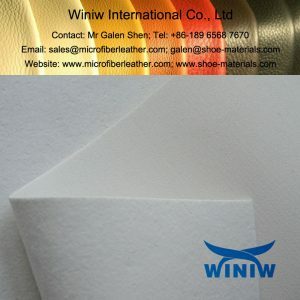 WINIW supply Nylon (plyamide/PA) non-woven shoe lining fabrics, Polyester needle punched non-woven shoe lining fabrics, Polyester stitch bonded nonwoven fabrics for shoe lining, high quality microfiber synthetic leather for shoe lining, etc. 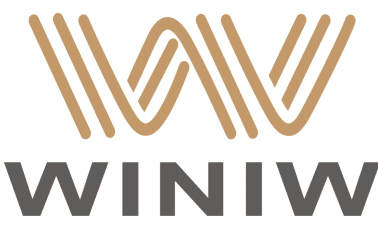 WINIW supply high quality nonwoven synthetic lining fabric and synthetic leather lining for shoes and bags. 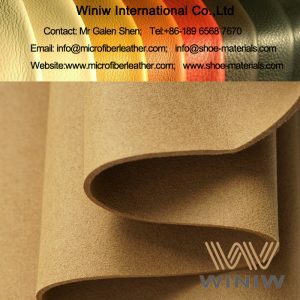 Shoe counter lining supplier in China! WINIW supply high quality nonwoven shoe counter lining, synthetic shoe counter lining, shoe vamp lining, strobel insole, etc. 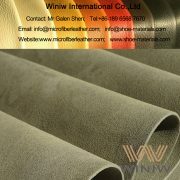 Styles: pearlized, metallized, printed, mirrorface, embossed.